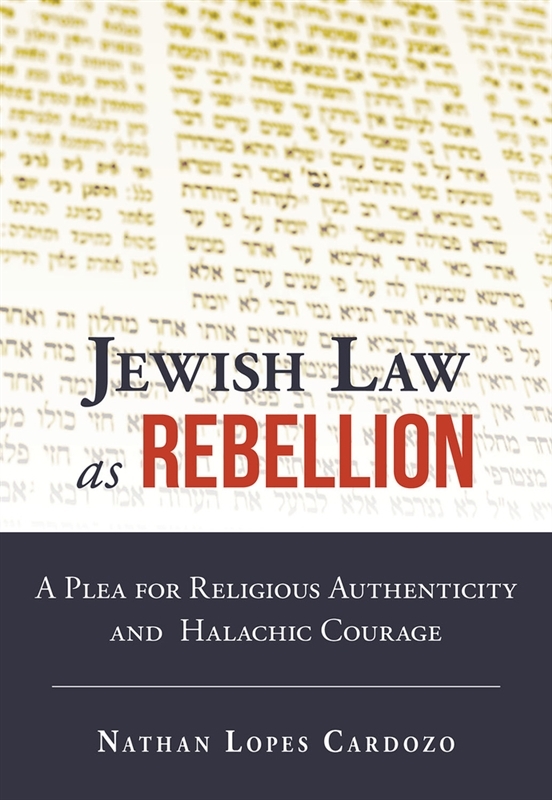 In this remarkable, and what promises to be a highly controversial, work, Rabbi Nathan Lopes Cardozo suggests that Jewish Law must be seen as a discipline of resistance and courage. He pleads for the urgent return to authentic religiosity, which by now has been compromised by nearly all who claim to be religious. 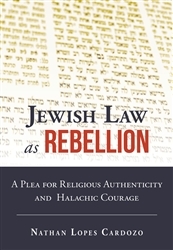 Rebelling against the rabbinical establishment, Rabbi Cardozo takes it to task for failing to liberate Halacha from its stagnancy and confinement. With ground-breaking suggestions, he shows how to make Jewish Law once again relevant to our modern society and to the State of Israel. Out of love for Judaism and all human beings Rabbi Cardozo provokes, challenges, annoys and disturbs his readers, asking them to resist the corrupting effect of the ordinary and often hollow motions of today’s religious life. While focusing on Judaism and Jewish Law, much of what Rabbi Cardozo argues applies equally to other religions as well as to secularism. A book that may trigger a new era of genuine introspection, laying the foundations for a better world in which the Divine will stand at the center of humanity.